Cool, Cute, Fun and Creative Housewarming Gift Ideas! Cool Ideas for Housewarming Gifts! It is so exciting to celebrate someone’s new house! 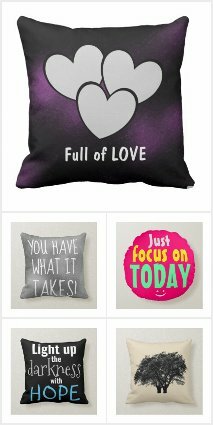 I decided to create this page to give you some cool and fun ideas for the most inspirational housewarming gifts! This cute red love hearts trees design shower curtain, for example, is absolutely perfect for a new couple or a new family! It says ‘LOVE lives in this HOME’. I also LOVE buying something funny! I hope you’ll enjoy these gifts and find something really neat for your friend or family member! Creative Shower Curtains: Great housewarming gift ideas! I don’t think you can go wrong by giving a new homeowner a cute, fun, inspiring and creative shower curtain for his/her bathroom! 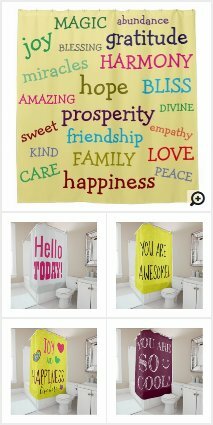 **Check out my whole collection of creative shower curtains! There’s nothing like making people laugh when they come to visit! 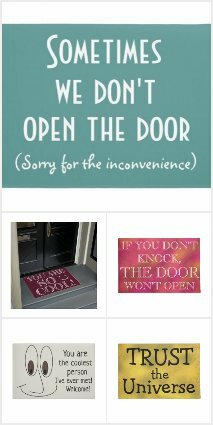 Let this cool doormat do the welcoming! What a cool idea for a housewarming gift! Very creative and very unique! This is a beautiful inspirational words design round wall clock that says ‘REMEMBER ALWAYS MAKE TIME FOR YOU MAKE TIME FOR YOUR FAMILY TODAY’ printed in black letters in place of the numbers on a cool ‘orange sky sunset’ background. 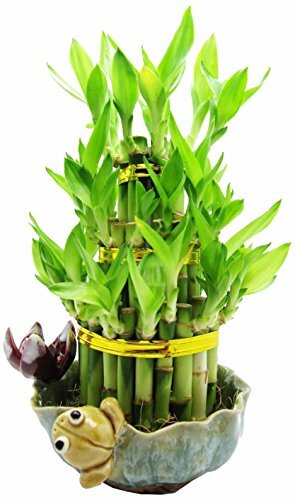 How about a Lucky Bamboo? Cool Gift Ideas for a New Home! Great way to wish prosperity and good luck to the new home owners! 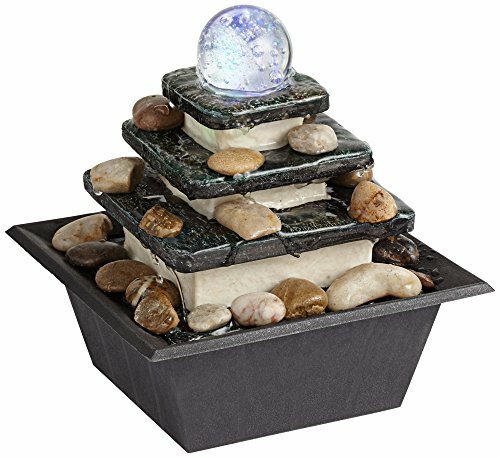 Feng Shui Gold Color Gem Stone Money Tree! 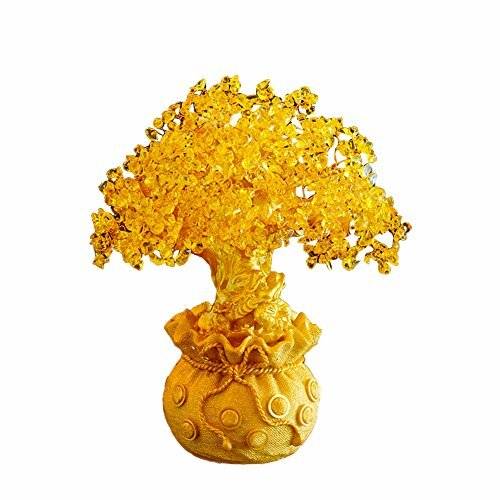 How about a nice and cool gold money tree as a housewarming gift? You can also add lots of shiny pennies at the bottom! Decorative couch pillows always make excellent housewarming gifts! Great Gift Idea for the Living-Room! Is there a better way to celebrate your new living-room (and maybe your new couch) than with a gorgeous throw blanket? Funny Giraffe Wine Bottle Holder! 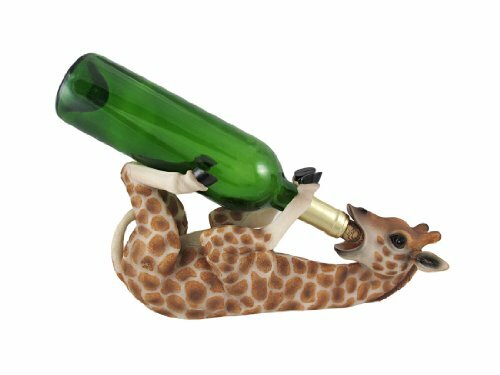 If you are looking for some funny housewarming gift ideas, how about this funny giraffe wine bottle holder? 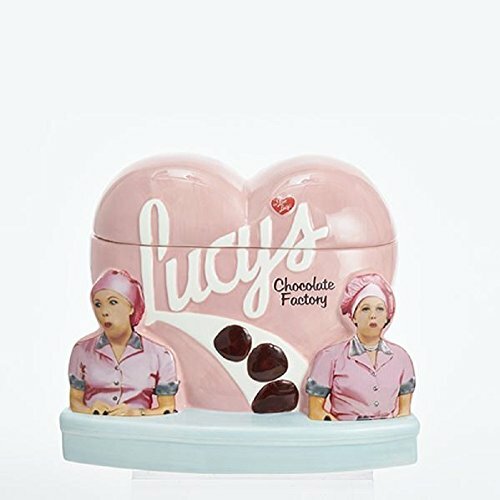 And what a cool ‘I Love Lucy’ theme! 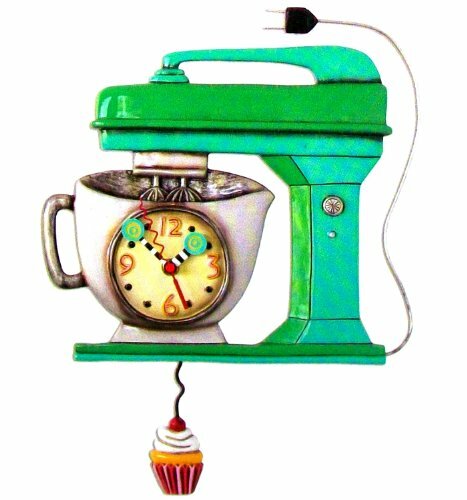 This cool vintage green kitchen mixer wall clock makes an ultra-cool housewarming gift idea! 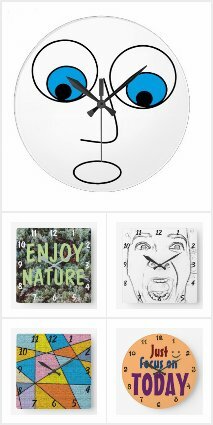 The new homeowners will have the coolest kitchen wall clock ever! 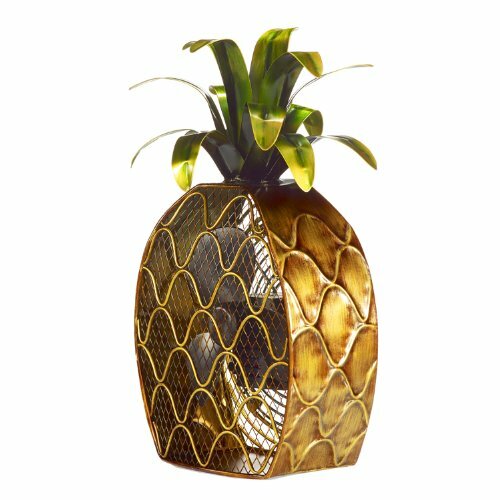 These cute deco metal fans also make awesome housewarming gift ideas! This one is in the shape of a pineapple! So cool! 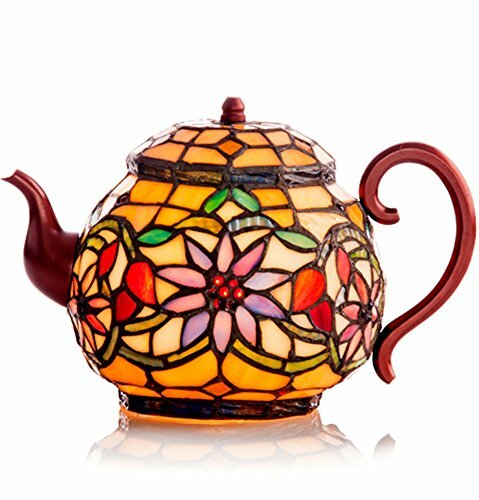 I love this cute teapot shaped glass lamp! Perfect to have in the dining room! Everyone will want to know where you got it! There’s nothing like listening to the sound of wind chimes on a rainy afternoon! 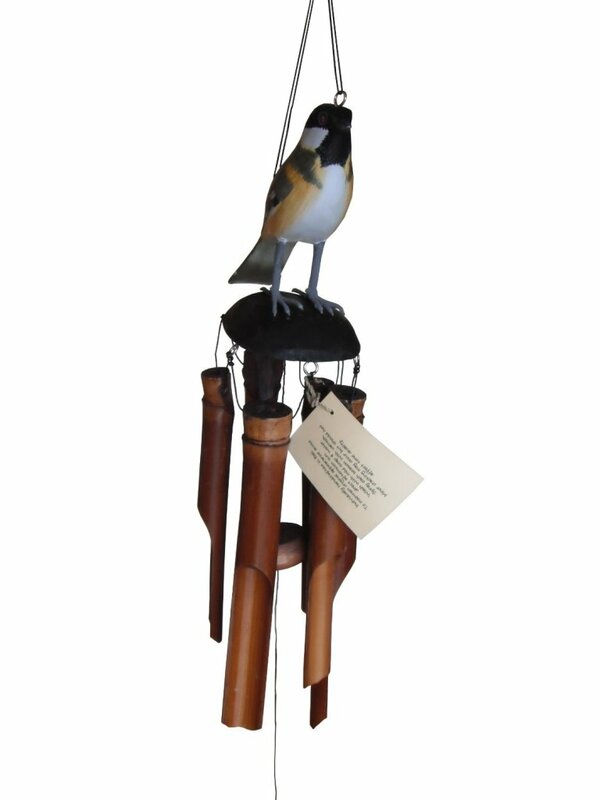 This is the cutest chickadee bird bamboo wind chime!